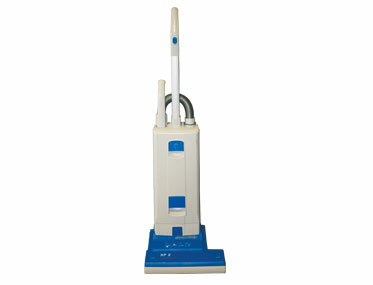 Looking for a commercial upright vacuum? 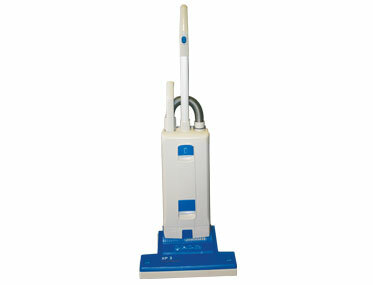 Fully automatic, single-motor upright commercial vacuum cleaner. FREE vacuums product and pricing guide..